We love introducing you to different members of our fantastic team, Fazendeiros. This week spoke to Isobel Sibley, our Relationships & Events Manager (REM) in Leeds. She couldn’t wait to introduce herself to you so we travelled to Leeds, had a quick Q&A with her over some coffee so you can get to know her a little bit better! We couldn’t agree more with her there. 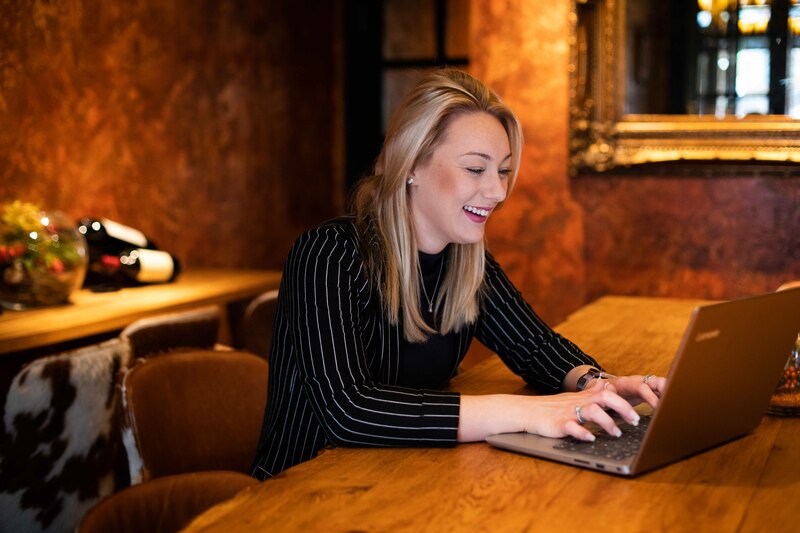 What is it like to be a Relationships & Events Manager? And growing we are indeed. It’s a challenge we take seriously, and our REMs are key to build seamless relationships with you all in each city, Fazendeiros. Her openness and positivity are undeniable features! What do you love doing when you don’t have to worry or think about work? We’ll make sure she adds a few days over to visit Argentina too. An Asado is something that can’t be missed! We won’t challenge that. Absolute favourite indeed, Fazendeiros. The smile that characterises Isobel! Do you have any questions for Isobel, Fazendeiros? Please leave a comment down below if you do, she’ll be answering any and all you leave for her. 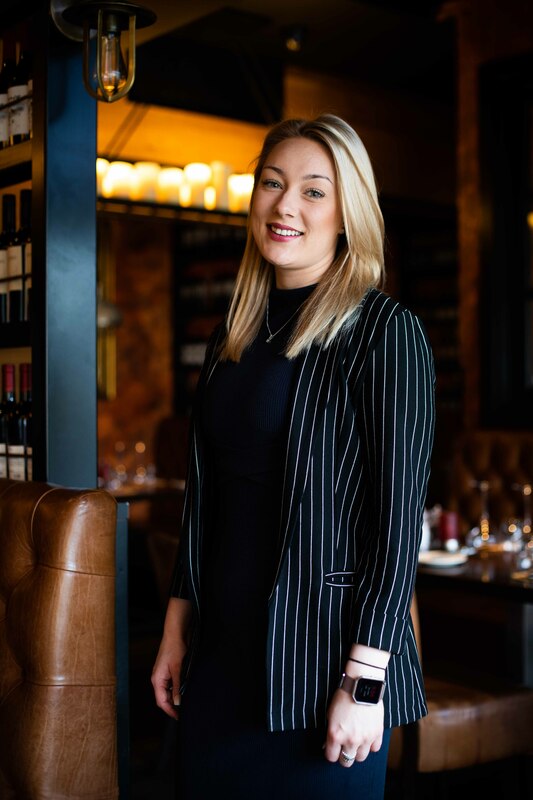 And if you spot Isobel when you next visit us at Fazenda Leeds, don’t hesitate to say hello.